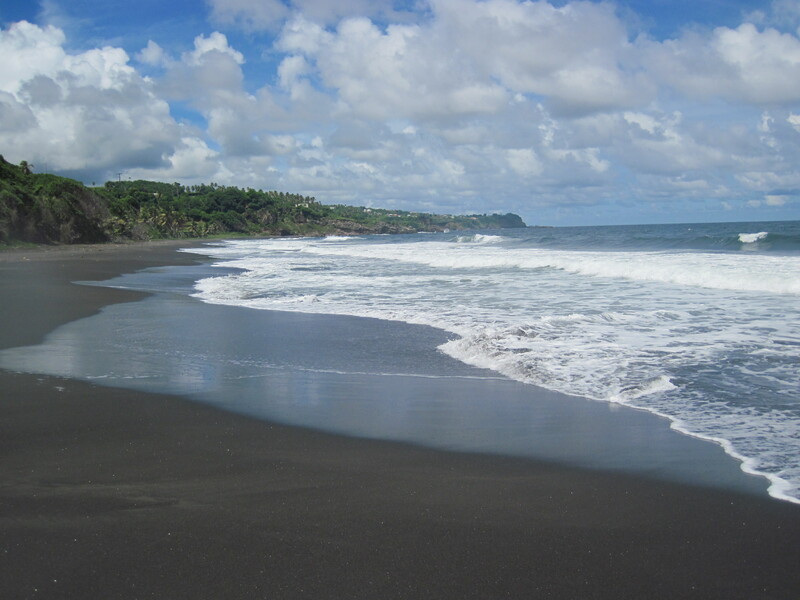 Empty, Exotic Black Sand Beaches. Welcome to Harmony Hall Resorts, St. Vincent. Congratulations, You have found one of the few hidden spots in the world where things are as they used to be, and are supposed to be. We are a newly renovated private resort facility located on a hillside on the beautiful scenic southern end of the exotic tropical island of St. Vincent. We are your home away from home in paradise. We offer 1 & 2 bedroom luxury apartment suites on private manicured grounds. Come relax alongside our private tropical garden and pond. Take a nap in a hammock under swaying palm trees while enjoying the amazing ocean views. Relax with a cocktail on your private lanai or patio while enjoying the best Caribbean sunsets you have ever imagined. The Quiet, un-found island of St. Vincent, with its un-crowded white, gold, and exotic black sand beaches is calling. World class snorkeling and diving right off the beaches make it easy. The warm, clear, calm Caribbean bays are shallow and welcoming. The windward side of St. Vincent offers consistent breaks for surfers and boogie boarders. The exchange rate is fixed to the US dollar at $2.67 = $1.00 in your favor so you can spend more time and less money. Come find the Caribbean Beach Vacation you always dreamed about for less then you think. 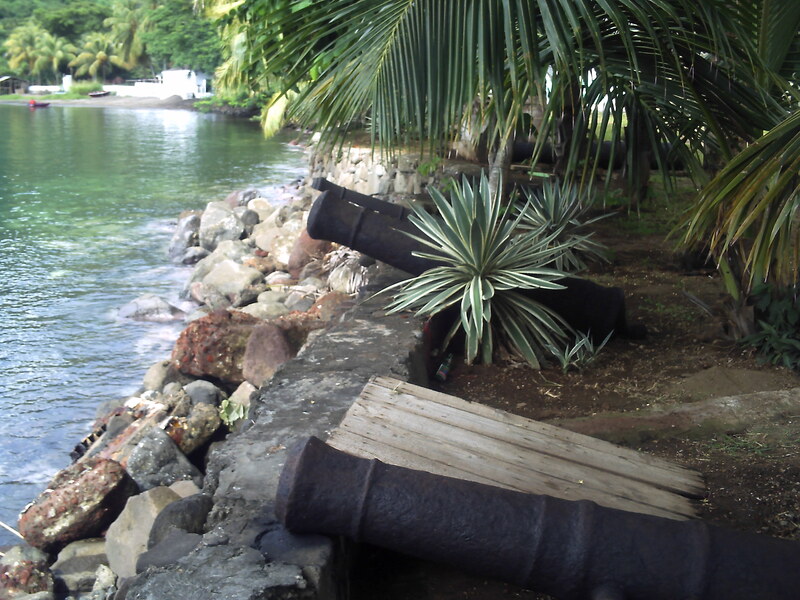 "Film site of "Pirates of the Caribbean". Next A Must Read For Anyone That Has Eaten In a Restaurant or Drank In a Bar!